“The Data Center of the future” was great. 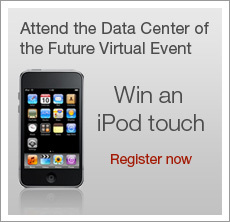 Data center of the future an event to attend! Cisco announces four new Certifications! Last week, I have received the newsletter from Cisco Systems about announcement of four new Cisco certifications.